I am always on the lookout of a good tinted lip balm because I am not at all comfortable wearing a lipstick. I rarely wear a lipstick, last being 4 and half years ago during my marriage. Anyways, a tinted lip balm goes a long way in moisturization as well as hiding the pigmented lips while leaving a little stain behind. 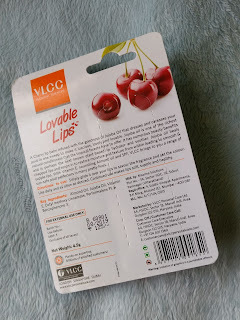 Today's review is about VLCC Lovable Lips Cherry lip balm. 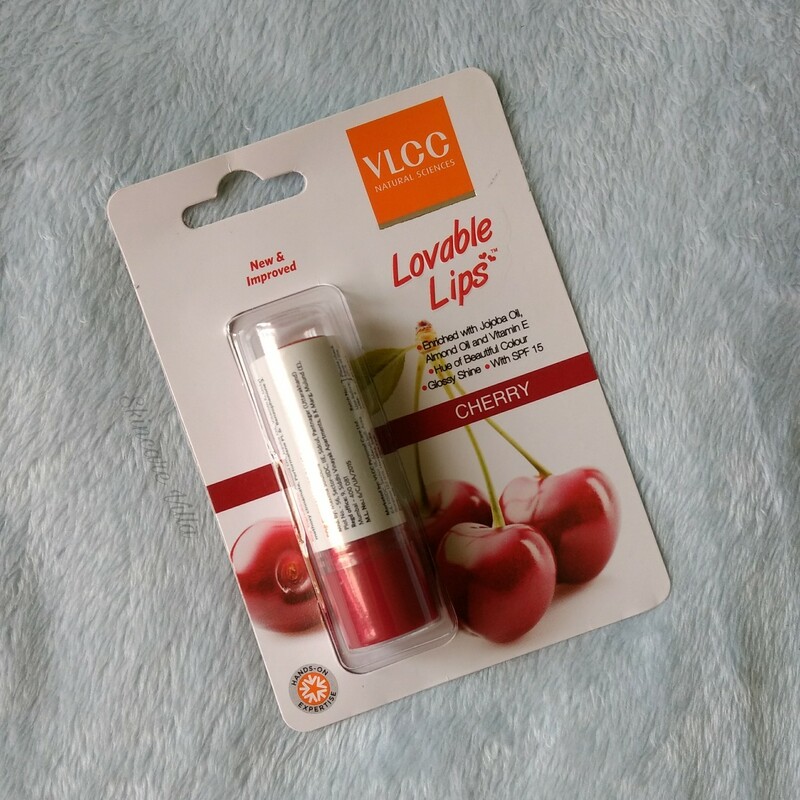 The lip balm glides amazingly on the lips while leaving a faint cherry colour on the lips. The lip balm is not at all waxy rather being more on the buttery side. You need just one swipe for soft, smooth lips. If you are looking for some intense colour then you might be a bit disappointed. 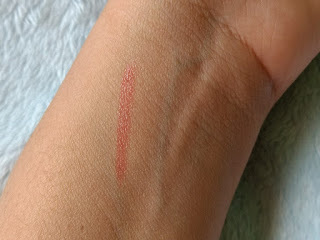 However the brand doesn't claim to give an intense colour so that's not a problem. The fragrance of the lip balm is almost negligible. 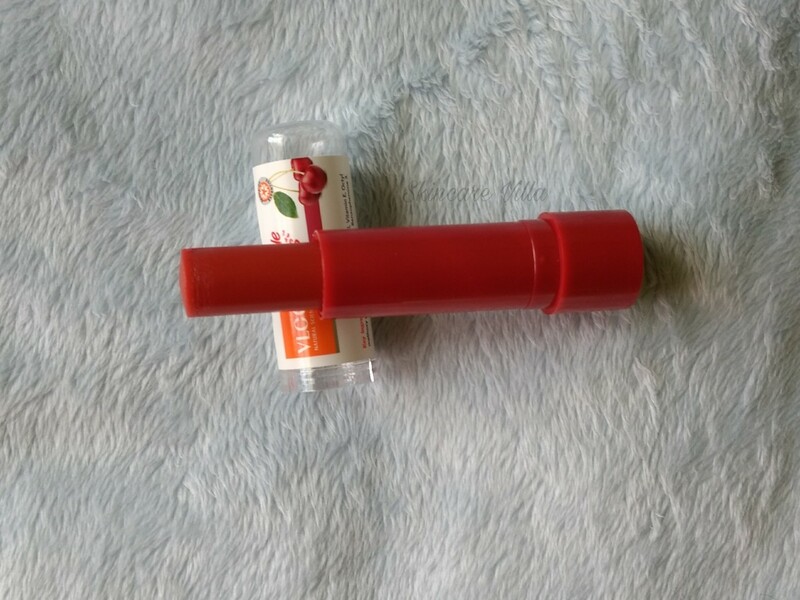 If you sniff the lip balm directly it will be a bit cherry sort of fragrance. After application the fragrance fades away and I like things which don't have much fragrance. 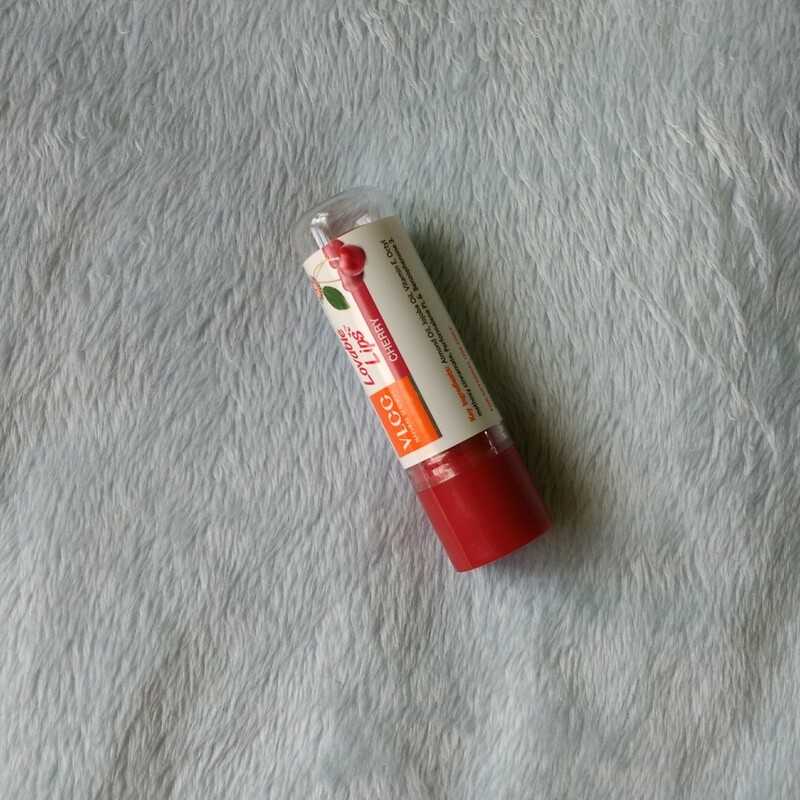 The lip balm moisturises for around 4-5 hours and makes the lips soft and smooth. The lips appear hydrated and reapplication is needed after 5 hours. The colour however lasts less than even 1 hour. But since the brand doesn't claim any wear time, it shouldn't be a concern. If you are looking for an affordable lip balm with tint then VLCC Lovable Lips Cherry lip balm is for you. I like the fact that expiry date is printed on lip balm as preserving the package for expiry date is not my thing. 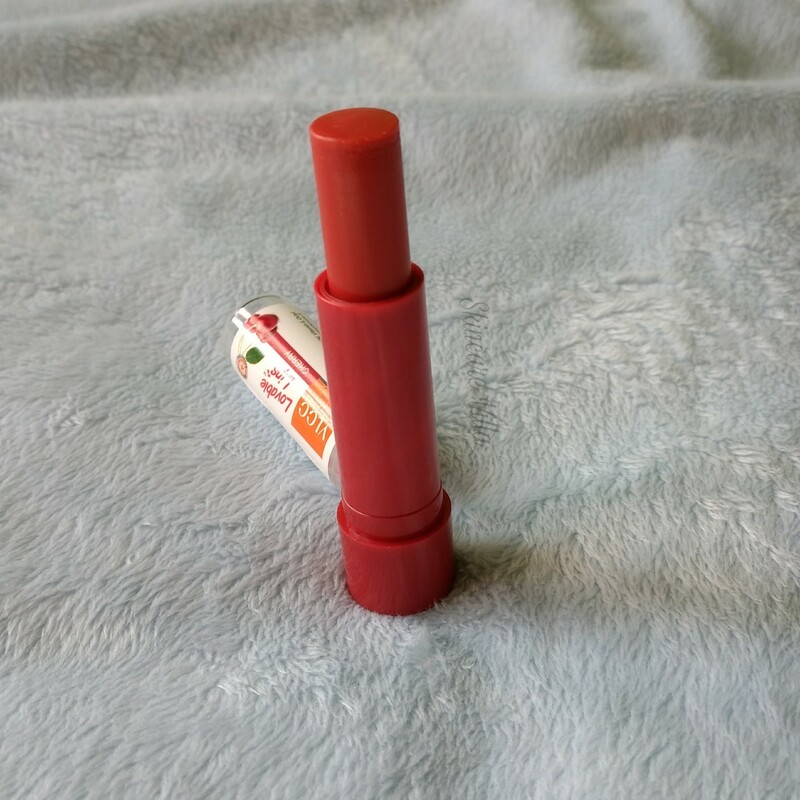 Also the lip balm does it jjo perfectly while leaving a tint behind. However full ingredients must be specified.